4)This is optional, but comments and pics elevate the thread above similar top whatever threads that you see on other sites and forums. We have one unlicensed game and two pirate games that made it on the list. 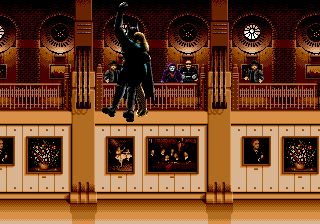 However, we are not accepting any more unlicensed or pirate nominations as it is intended for this thread to show the large library of quality, official games available for the Genesis. However, we may discuss unlicensed or pirate games after we hit 200 to present even more playing options for Genesis fans. One of the most technically impressive games on the system that did amazing things with the hardware. It's pretty much Starfox for the Genesis, a rail shooter that that goes beyond what you thought the hardware could do. 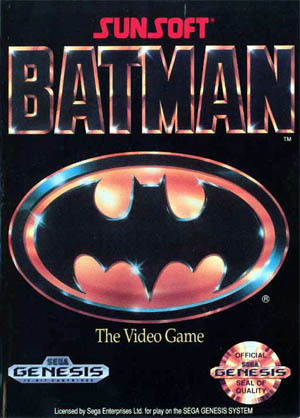 How can one NOT have this game on a best Genesis games of all time list. 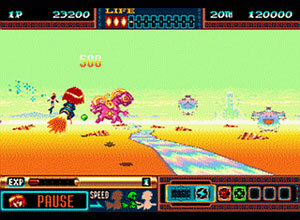 This cute em'up plays like Space Harrier and is full of amazing visual effects. It's also one of the rarest games on the console. 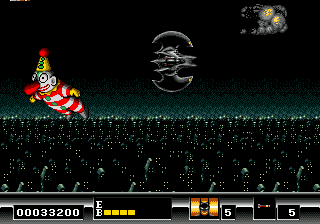 The Cotton games on the Sega Saturn are awesome too, but not as technically ambitious as they are 2D side scrollers and the Saturn can do 2D in its sleep. Last edited by Gamerforlife on Thu Mar 29, 2012 2:42 am, edited 5 times in total. 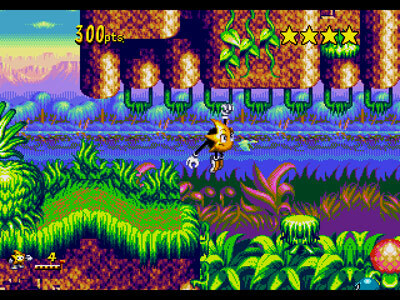 An Intersting shooter with graphics that were quite intersting for the time. Its intro had a starfox-like feel for it. But its mostly a 2D side shooter. The controls are a little different depending if you have a three or six button. heres hardcoregaming 101's take on it. The music is great stuff. It's done by Jesper Kyd who has worked on movies and other games like Borderlands and Assassins Creed II. It's an electronic sounding soundtrack that is very dark, sinister, manic and edgy. 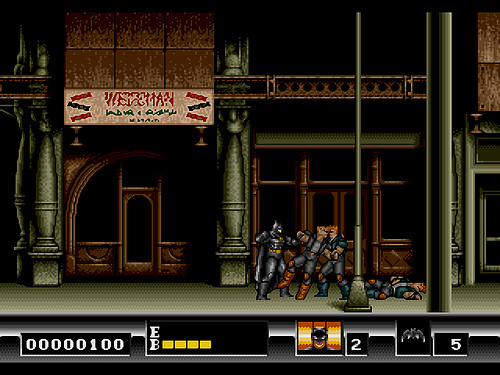 I'd say this is the one aspect of the game that fits the license the most as the feel of the music really fits the kind of insane, dangerous city that Gotham is. Why the hell do people live there? 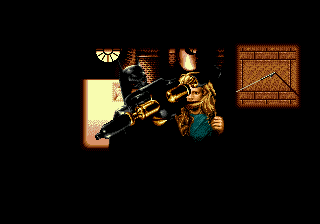 This is the kind of edgy sounding music that sounds right at home on the Genesis too. The console's always had a certain rawness and edginess that made it different from the SNES. Last edited by Gamerforlife on Fri Mar 02, 2012 12:14 am, edited 2 times in total. This is the one genesis game that I can not stop playing once I start. 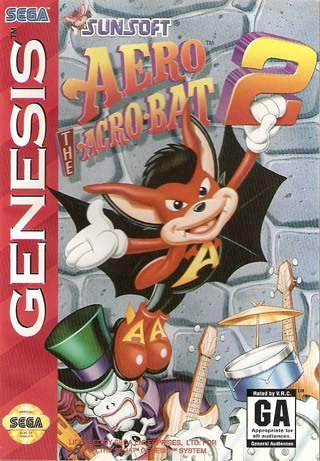 Very good beat em up and probably my all time favorite genesis game. In all seriousness, it's not that tough once you know what you're doing. People overrate the difficulty of a lot of 8-bit and 16-bit era games. I probably wouldn't put this on a shorter list of great Genesis games. It's certainly not among its top tier titles and it's pretty short. Plus, your enjoyment of the game may be affected by whether or not you're a fan of the show, but it's not a bad little licensed game in my opinion and there's plenty of room on this list for it. 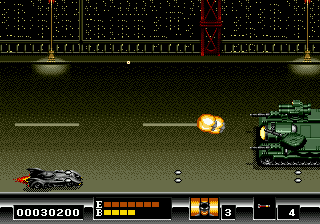 I really enjoyed a lot of licensed games in the 16-bit era. Last edited by Gamerforlife on Fri Mar 02, 2012 12:15 am, edited 1 time in total. here's another for our list. 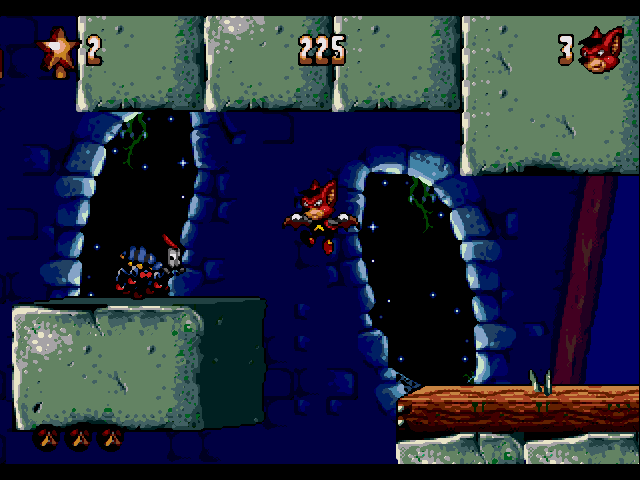 This game came out for snes too, but its still a good 2D platformer. The finale to the original trilogy ditches the linear style of the previous games in favor of Double Dragon-esque gameplay which in my opinion is a big improvement. The branching paths, multiple endings, and secret levels greatly encourage additional playthroughs.